Republicans on the House Intelligence Committee are calling for Chairman Adam Schiff to resign. They are accusing the California Democrat of fabricating a false narrative on the collusion between the Trump Campaign and Russia and damaging the credibility of the committee panel. 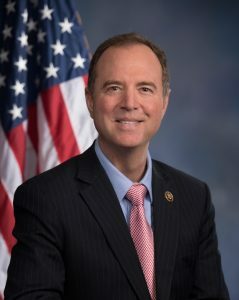 Since Special Counsel Robert Mueller could not find any evidence between the Trump campaign and Russia, based on letter Attorney General William Barr sent to Congress, Republicans believe the current investigations under Schiff are an example of congressional overreach as well as abusing his position of power to promote false information.